On this week's Art & Soul, I sit down with local arts and journalist blogger Jenn McKee to talk about Shakespeare in the Arb with one of its founders, Kate Mendeloff. This season's play is "Love's Labour's Lost." Performances will be held four times a week between June 9 and 26. More information is available here. 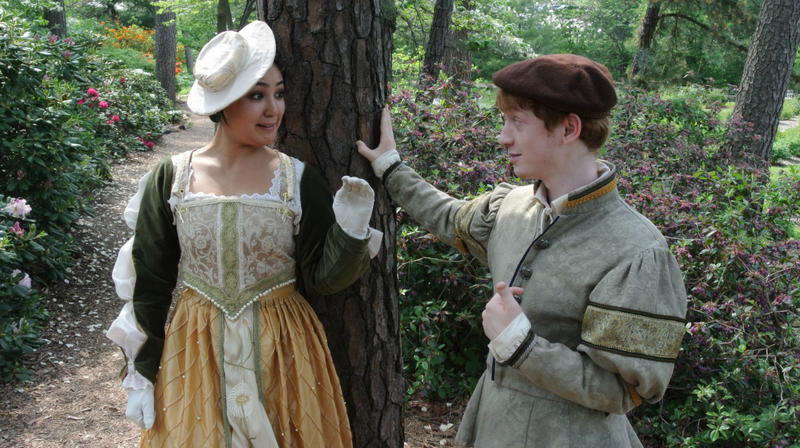 Lord Berowne (Michael Shapiro) matches wits with Lady Rosaline (Amy Robbins) in Love's Labors Lost. 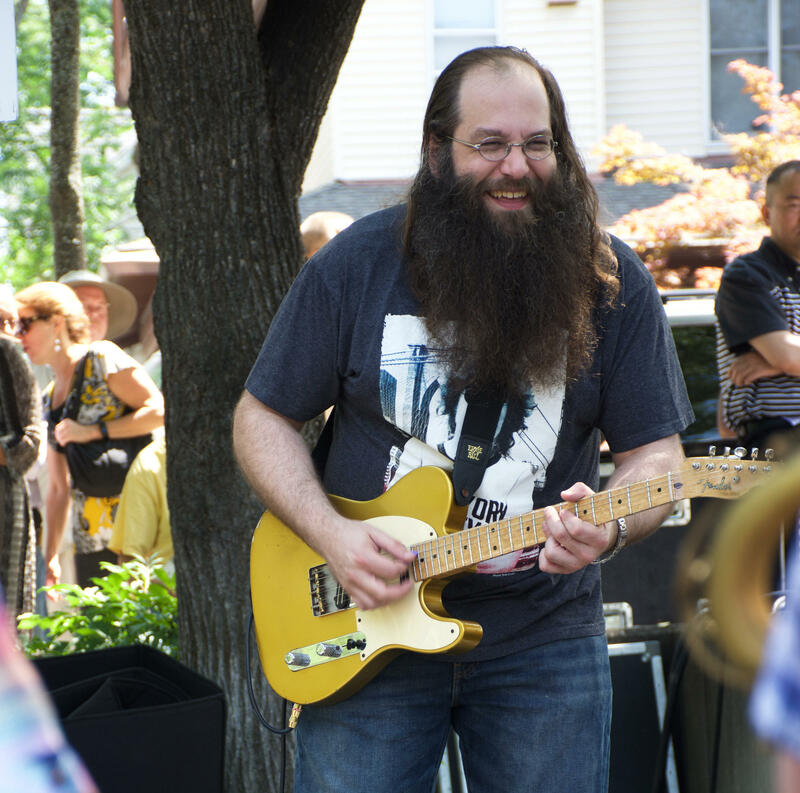 In addition to Shakespeare in the Arb, Ann Arbor local and "The Voice" runner-up Laith Al-Saadi will be performing at the Produce Station on June 9th as part of Sonic Lunch. 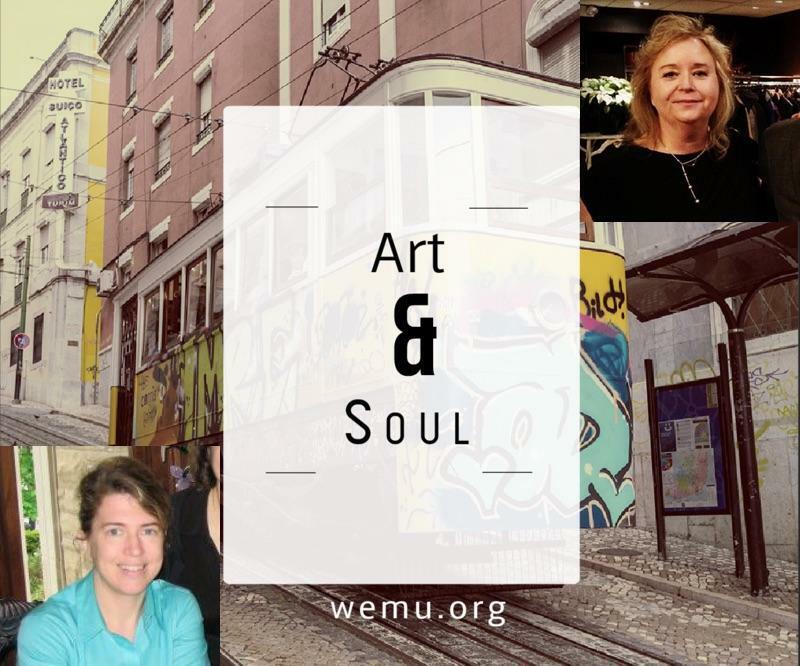 Art & Soul is a new feature from 89.1 WEMU that looks at the visual arts experience happening in our community. It focuses on the rich and vibrant art scene available locally with information on what's happening now, soon and what's coming up around town. This week I spoke with Omari Rush from the Ann Arbor Art Center about a new outdoor art festival called Pop-X. It's an outdoor exhibition of art in downtown Ann Arbor's Liberty Plaza Park and it launches on October 15th. Hundreds of peony plants are beginning to bloom in the Ann Arbor Nichols Arboretum. More than 270 historic varieties are planted there. 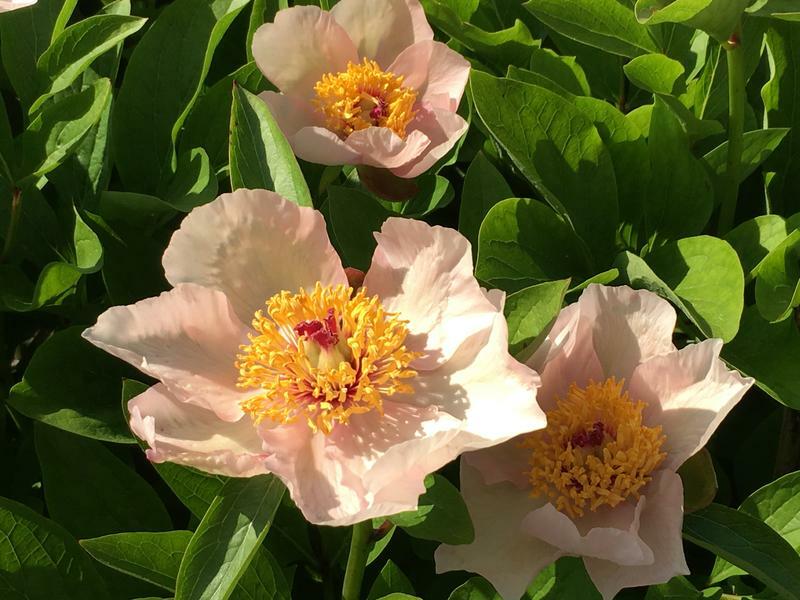 They are part of the largest collection of heirloom herbaceous peonies in North America. Cinetopia is only a week away! 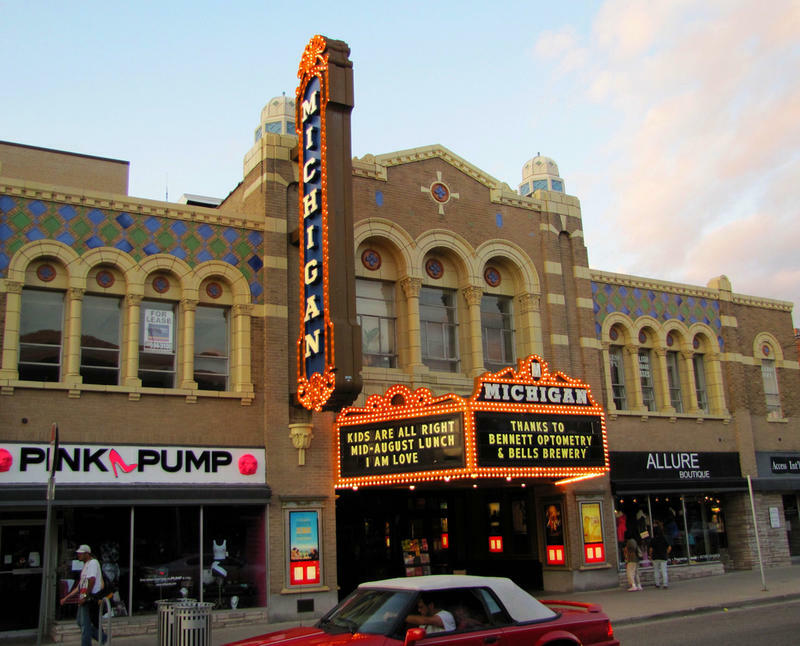 In this week's "Cinema Chat," WEMU's David Fair talks to Michigan Theater executive director Russ Collins about the upcoming film festival and all the movies opening this Memorial Day weekend.